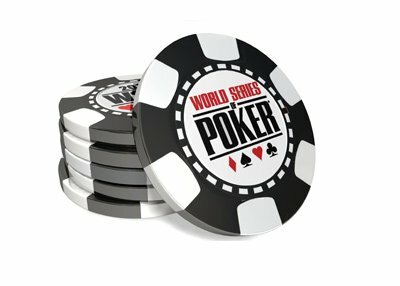 Is poker dying? 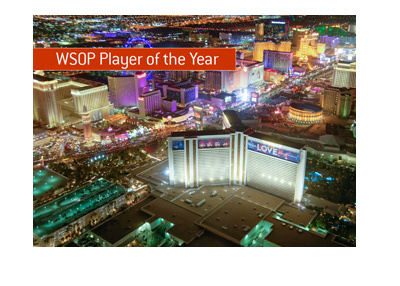 If it is, the World Series of Poker main event didn't get the memo. 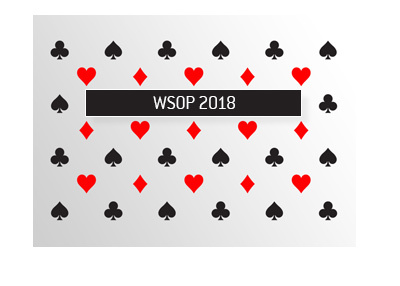 Earlier today, World Series of Poker organizers revealed that 7,221 players had turned out for this year's main event, making it the third largest in the history of the series. This year's turnout is topped only by 2006 (8,773 players, months before UIGEA was passed into law in the United States) and 2010 (7,319 entrants). A total of 1,084 players will make the money, with a min-cash being worth $15,000. The prize pool for the event is $67,877,400. 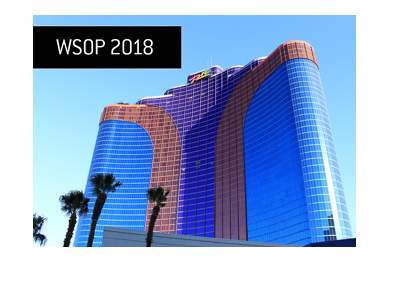 A total of 4,262 players turned out for Day 1c of the World Series of Poker main event earlier today, making for the largest Day 1 flight of entrants for the main event in the past decade.